The country of United Kingdom is so full of magnificent places to visit. However, many of them are so mainstream today that the large number of crowds might ruin the holiday fever itself. Worry not, because we have listed down for you the top four offbeat spots in the UK, which you should definitely visit the next holiday with your family, friends or partner. 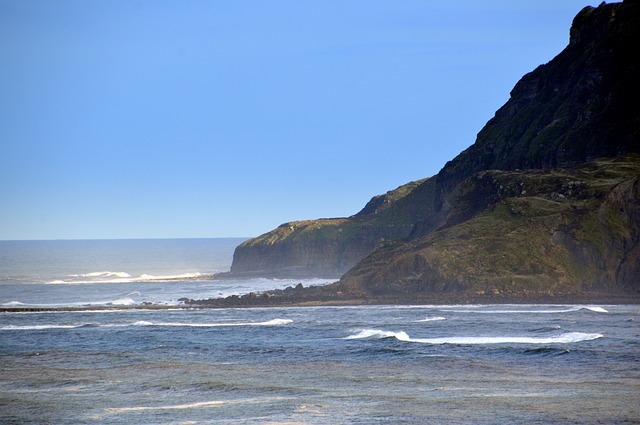 Be it driving to the faraway town of Conwy or booking some nice hotels in Robin Hood’s Bay, planning a trip to these places will be convenient and comfortable, yet surprising and relaxing. All these places have one thing in common – they are yet untouched by the over-enthusiastic city crowds. Read on to know more about these offbeat travel destinations in the UK. Everyone’s heard about Liverpool, but it is quite rare for people to actually pay the little town a visit. 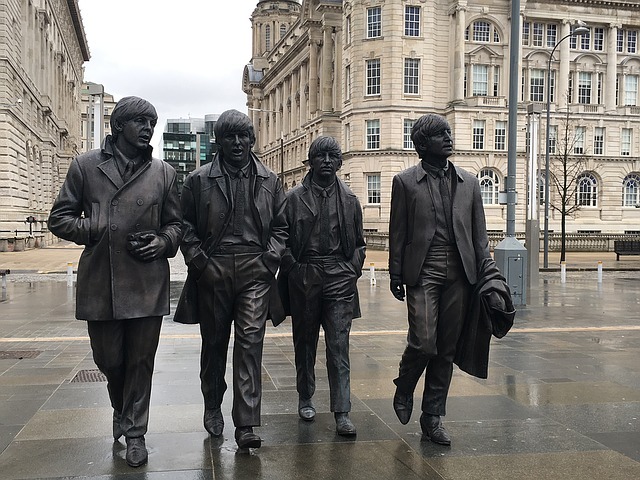 Whether you are fan of the football team or the English rock band The Beatles, Liverpool has something for everyone. Full of museums, dock-fronts, and old houses, the town also has Beatles frontmen John Lennon and Paul McCartney’s childhood houses conserved (in the 1950’s style) for common public to visit. You can also get clicked at Penny Lane or hop upon the Magical Mystery Bus Tour. Located inside the North York Moors National Park, this place is locally called Bay Town. This beautiful coastal fishing village and its name weave a mystery for many people as no one knows for sure if Robin Hood really ever was a resident of the place. However, legend goes that French pirates were looting the boats of the local fishermen and it was Robin Hood who saved them. The village also has an interesting history of smuggling, and it is speculated that most houses here are in fact linked together with an underground tunnel. Established somewhere in the sixteenth century, today the village and its natives are mainly focussed on tourism. North of Wales is the place you have to visit to go inside the smallest house in Britain. Located in a small town called Conwy, this red coloured house actually has two floors, however, it is just about ten by six feet in size. Also known as the Quay House, the place has an audio tour inside. With the low entry fee, this house surely is one of the weirdest places to visit in the UK. Apart from the house, the Conwy Castle and Bodnant Gardens are other places to enjoy at. Even its proximity to London has not done anything in drawing the crowds to this beautiful place hidden away on the seashore. Clean, sandy beaches and an old lighthouse, what else do you need to get away from the city and spend a weekend with your partner? There are resorts in the area, where you can easily book a stay and enjoy the sea at the closest. The clear horizons and the beautiful promenade make for perfect Instagram pictures. So, which of these places are you rushing to for your next holiday?